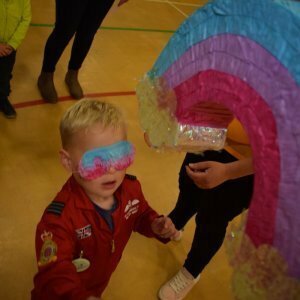 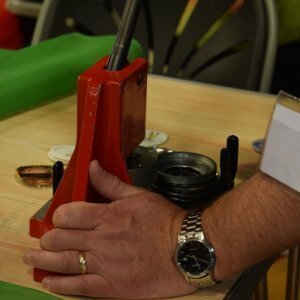 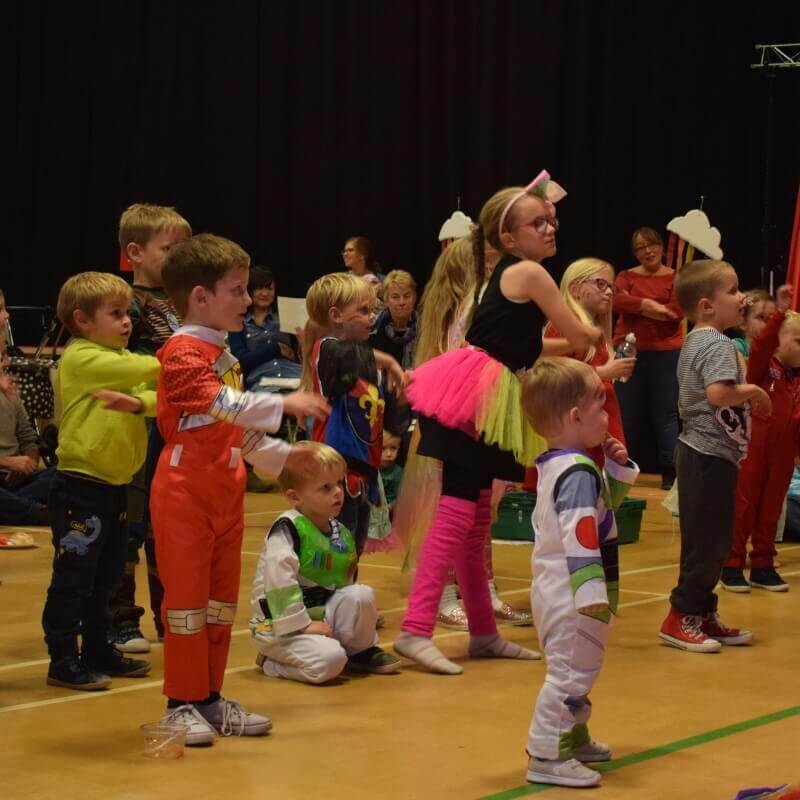 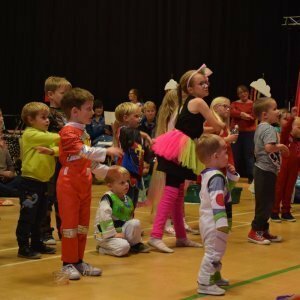 On Saturday 27th October, we held our annual Light Party. An alternative to halloween, we focus on the good things in this world, and celebrate God’s creation. 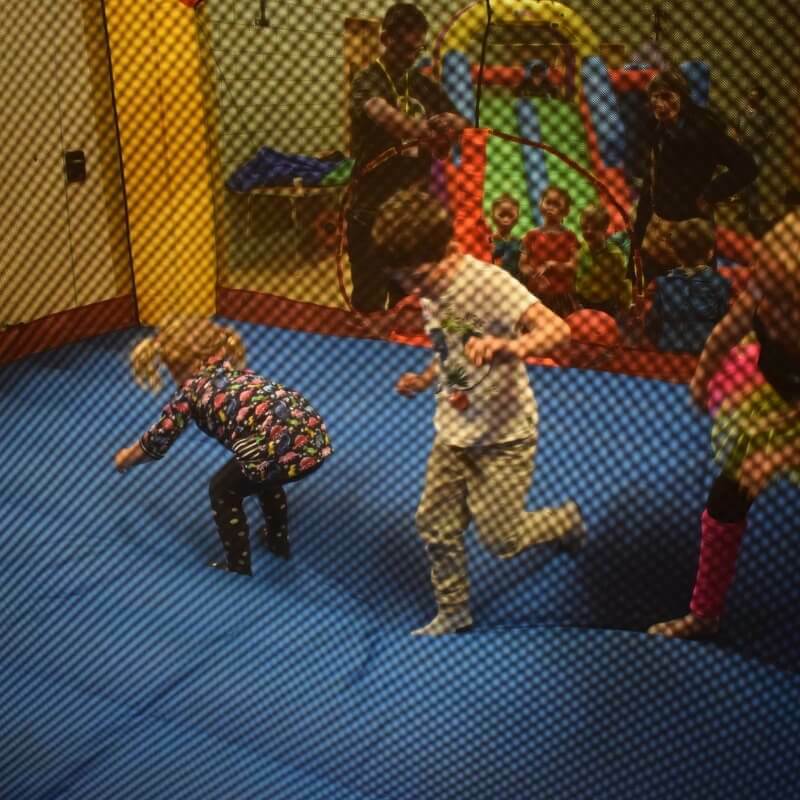 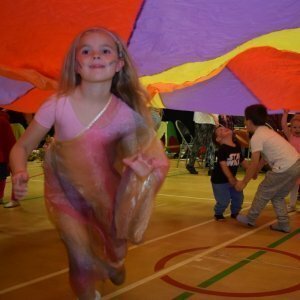 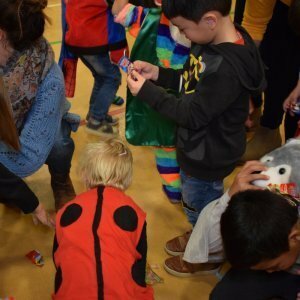 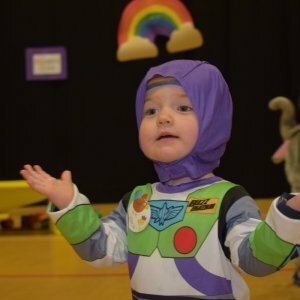 This year, we had almost 60 children join us for the party. 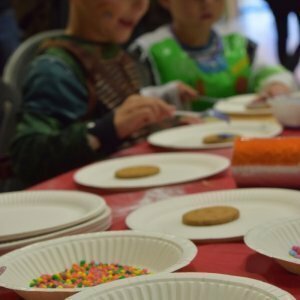 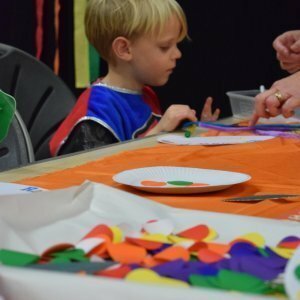 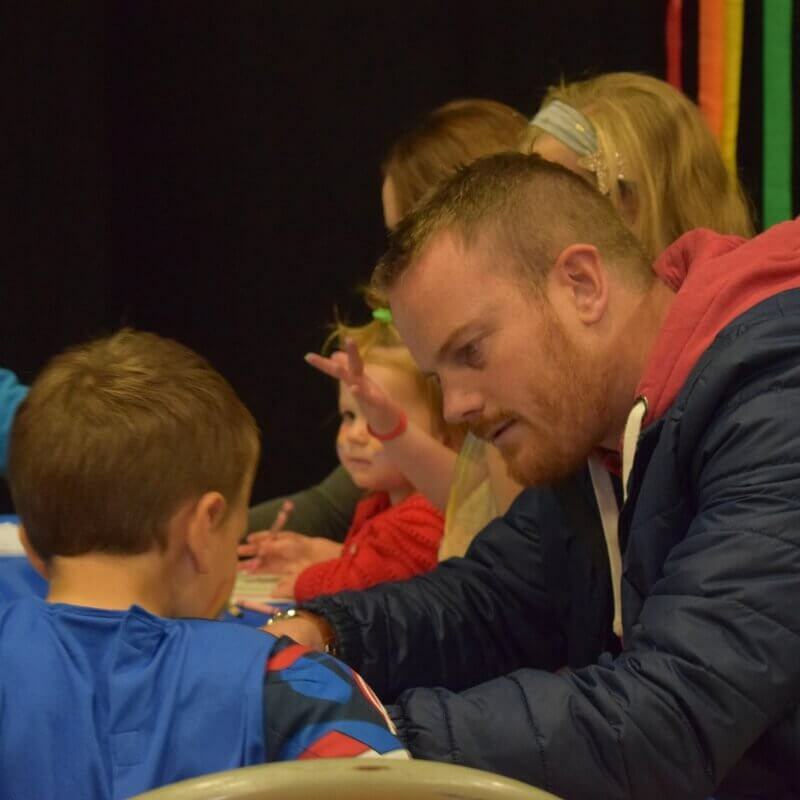 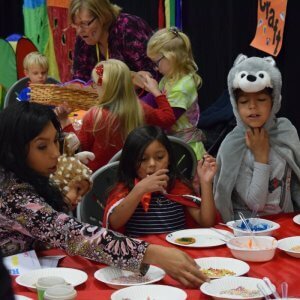 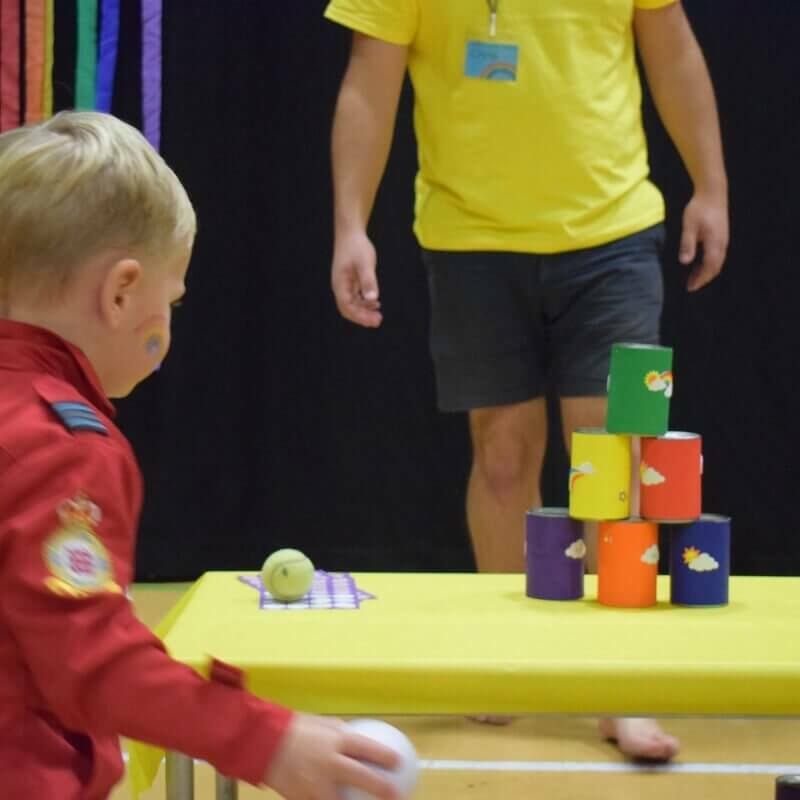 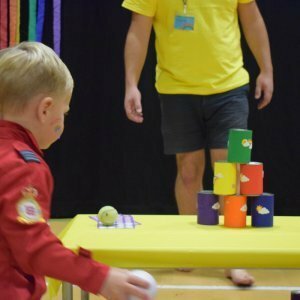 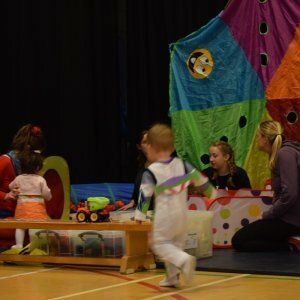 With various crafts, biscuit decorating, puppet making and more, the kids really enjoyed their time. 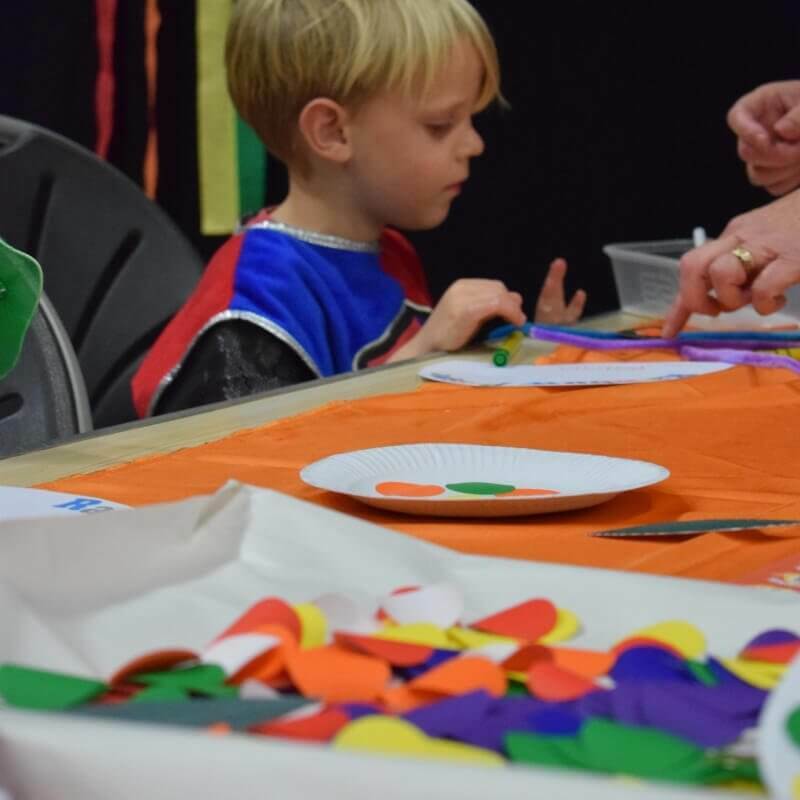 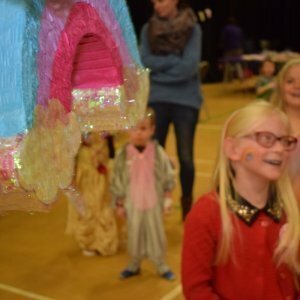 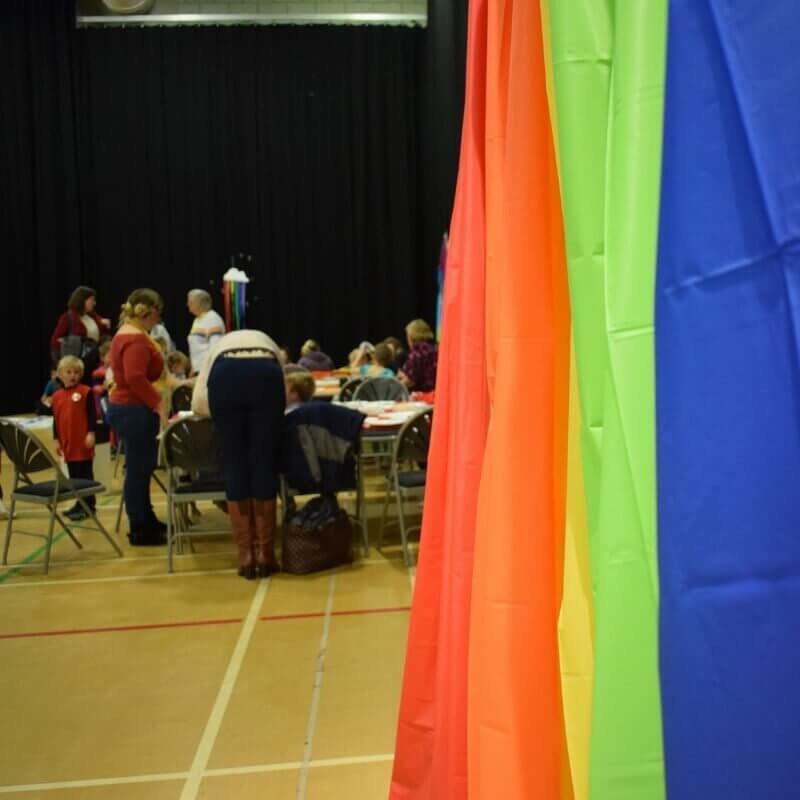 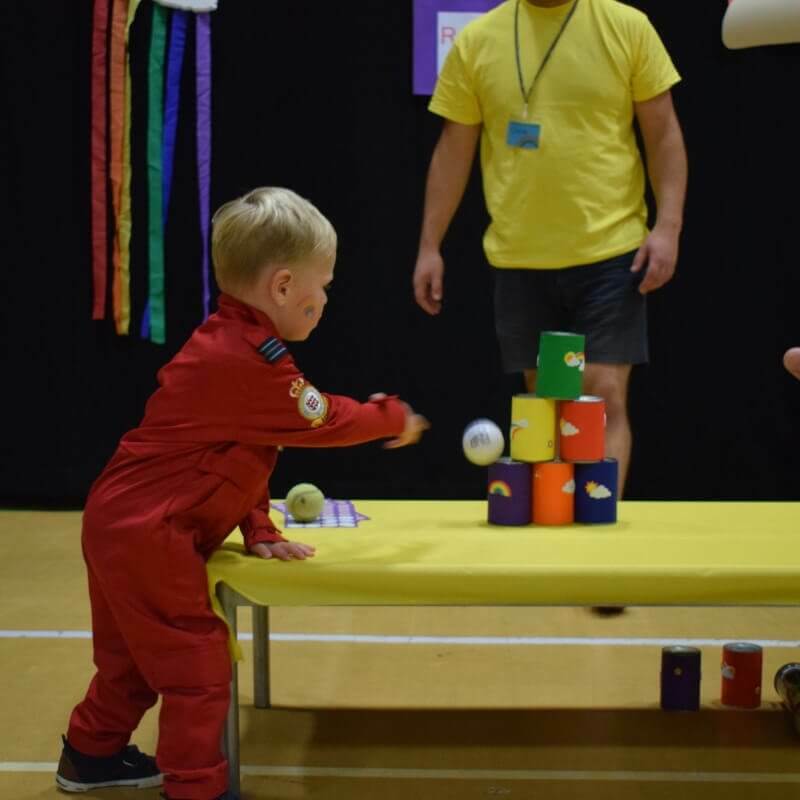 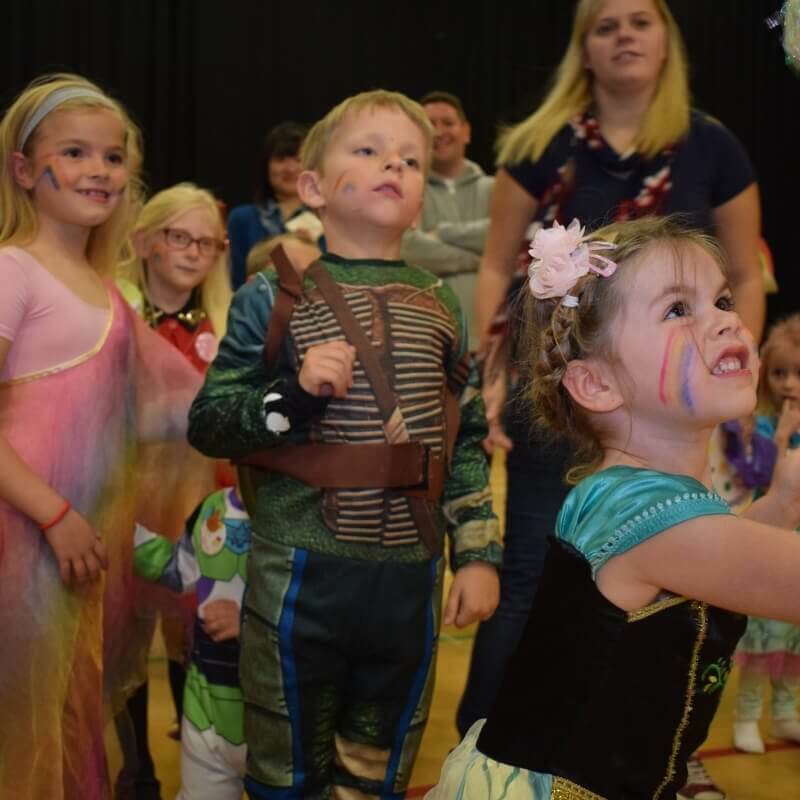 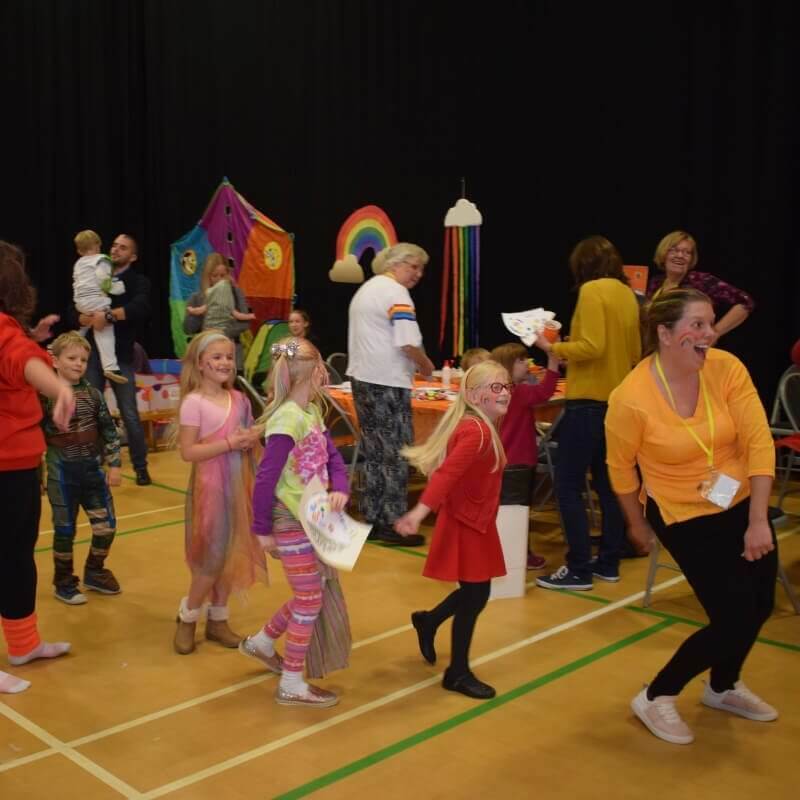 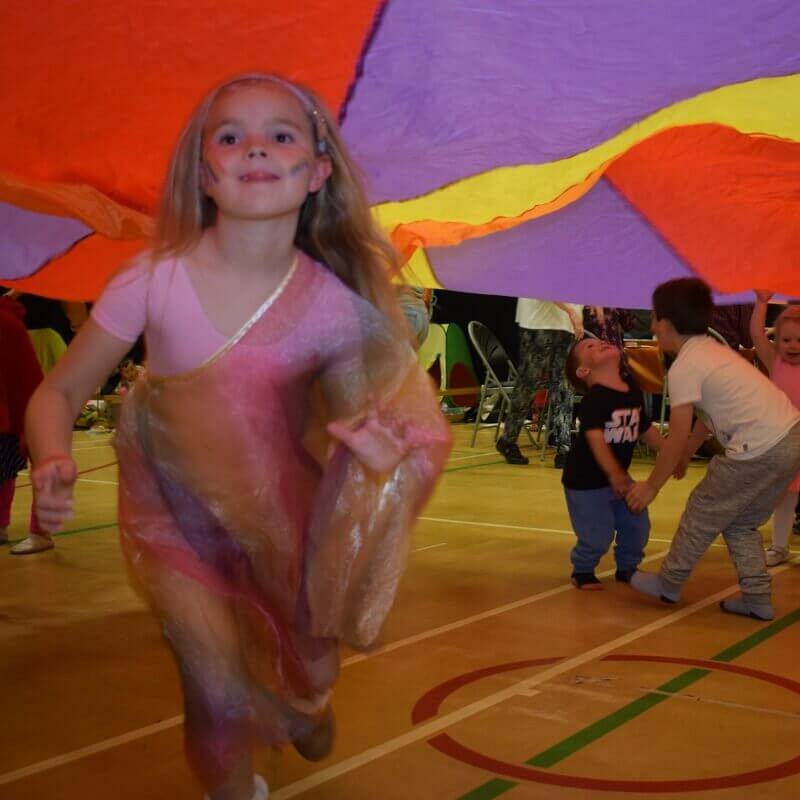 The whole event was themed on the rainbow, and the room was filled with colour – from the costumes to the sweets. 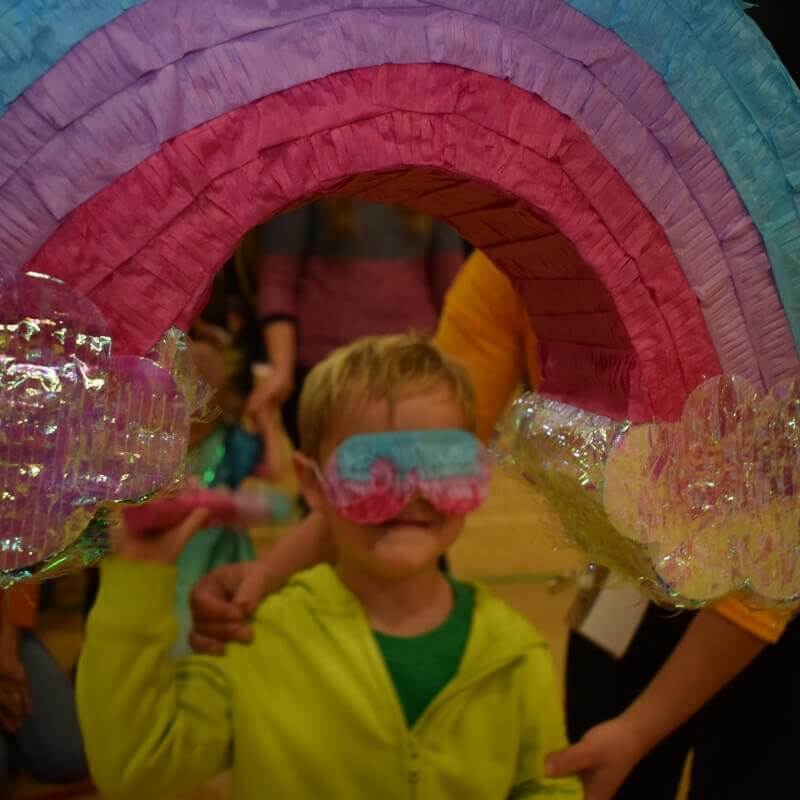 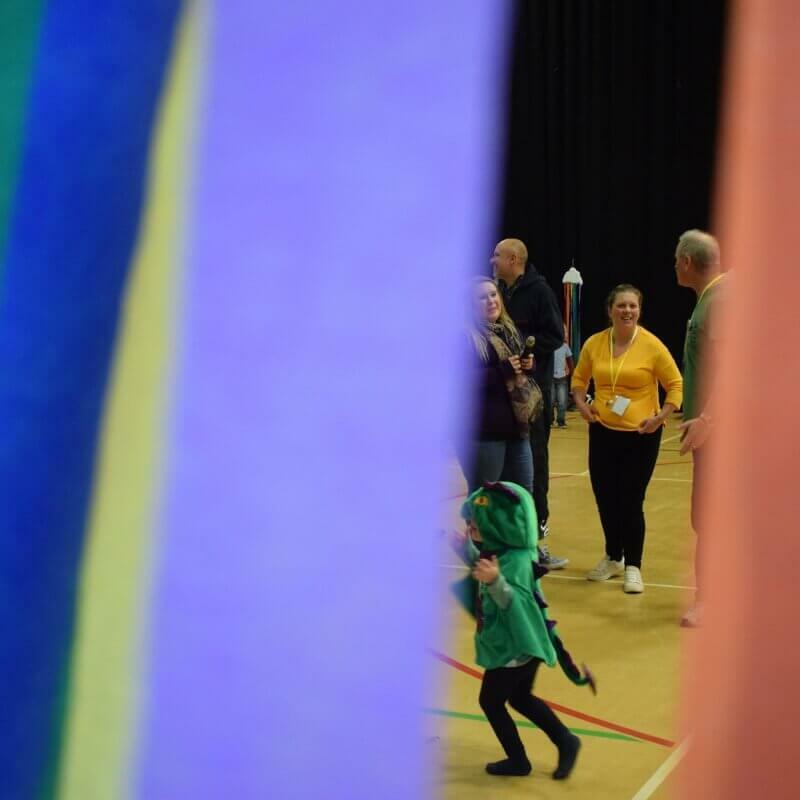 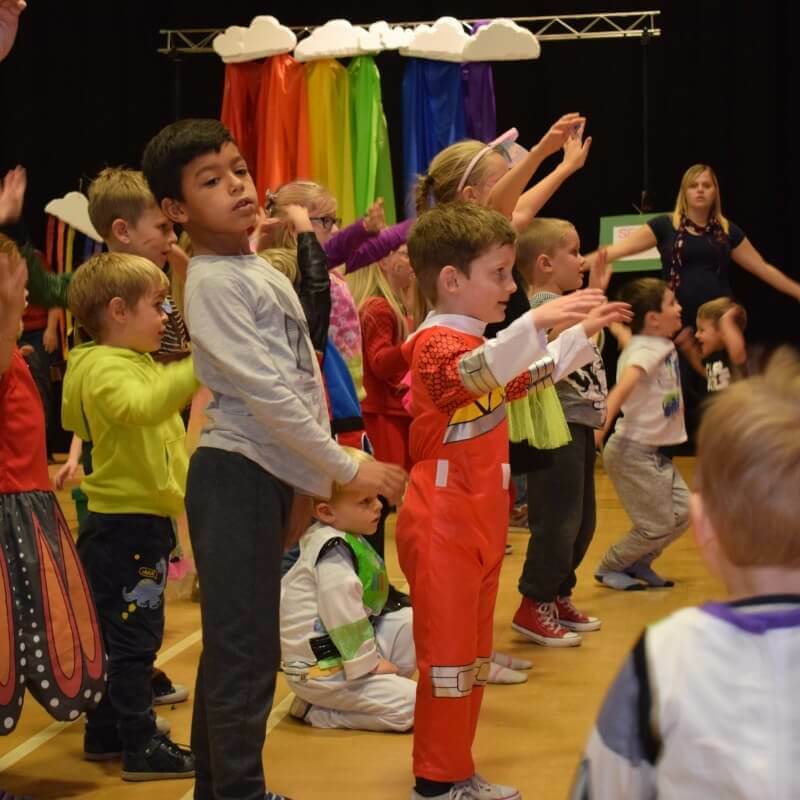 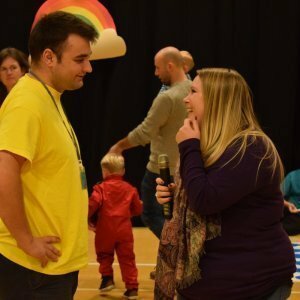 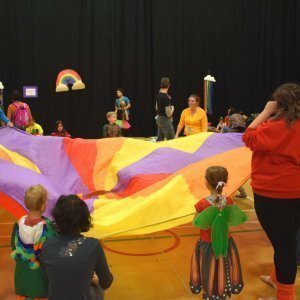 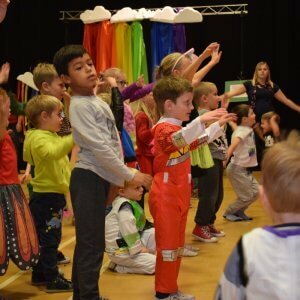 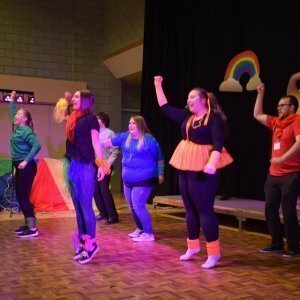 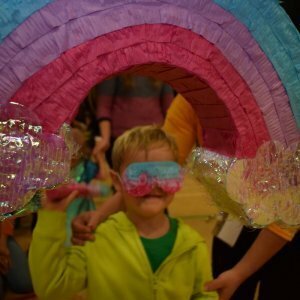 Visionworks performed “The Adventures of Rainbow Girl”, introducing the children to some of God’s promises from the Bible – and danced to the Rainbow Song. Take a look at some of the pictures of the party below.